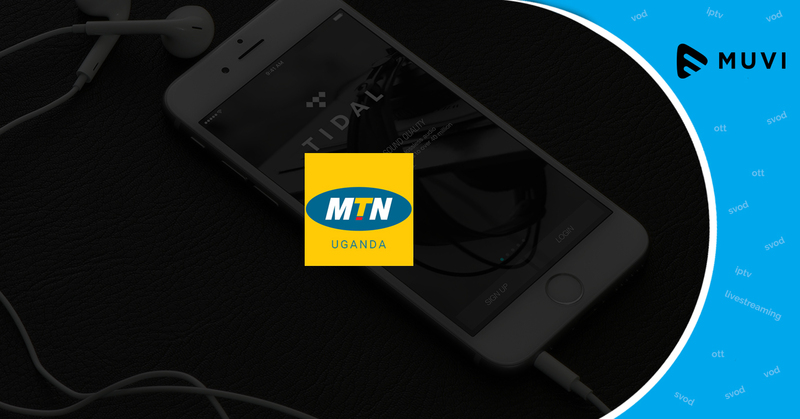 Tidal and MTN Uganda have collaborated for a new music streaming service. With this partnership, MTN Uganda customers will get access to exclusive high quality streaming music, concerts, videos and much more. 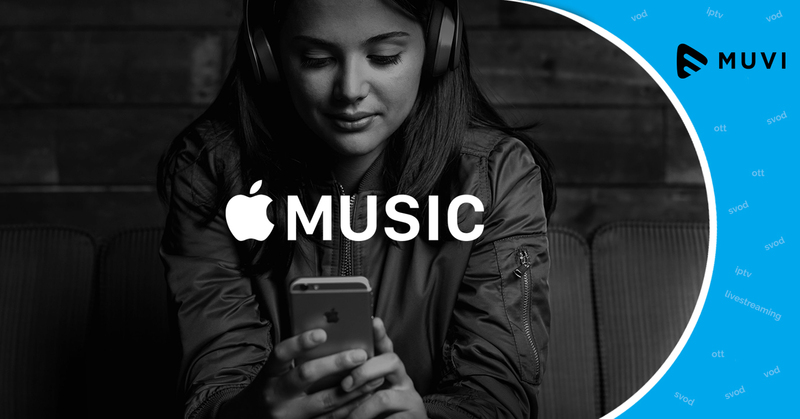 With Ugx 1,000 and over 57 million songs, MTN customers can enjoy music streaming services over the MTN network.